With all the new unified communications (UC) applications and services on the market, enterprise IT has to make sure they don't crash the network. UC applications such as voice and video tax network performance. These demanding traffic streams test bandwidth limitations; UC management is critical for keeping networks running smoothly. 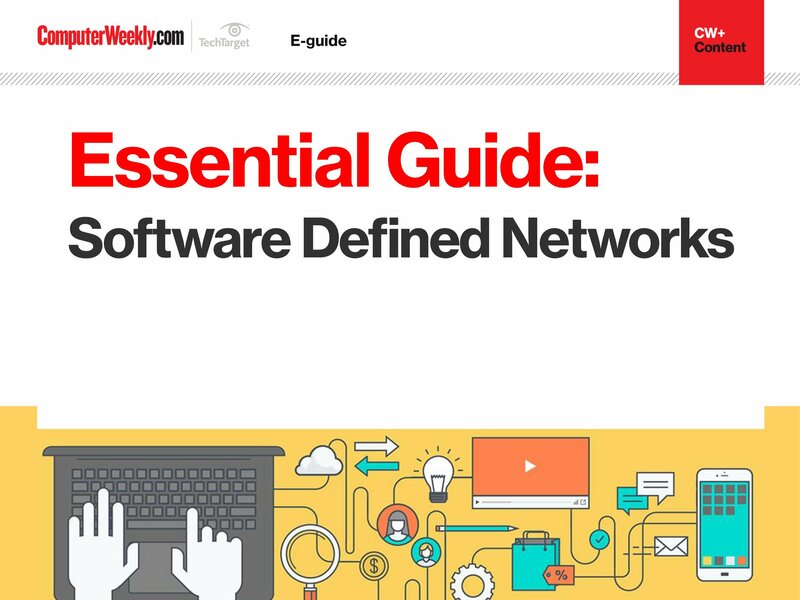 Fortunately, technological allies in the form of software-defined networking (SDN) can help UC. 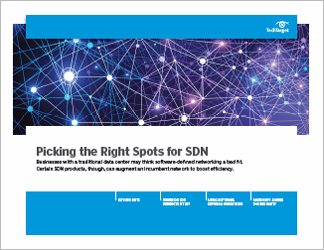 SDN allows a network to adapt in real time to changing application and user needs. SDN automates the configuration of certain devices, like switches and routers. Another ally to aid UC management today is quality of service (QoS). With QoS enabled in the network, VoIP packets retain top priority and keep traveling without significant delay through the network. UC applications may be taxing on the network, but they're also vital for communication inside and outside the enterprise. 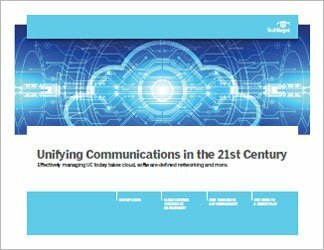 In this handbook, we explore some of the key ways network engineers can manage UC traffic flows and satisfy end-user demands. This handbook looks at how video, VoIP and collaboration apps affect network performance and how IT pros can best manage UC now.